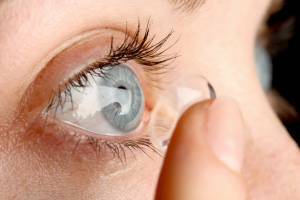 If you are interested in trying contact lenses for the first time, we offer a contact lens fitting appointment. We discuss what you require the lenses for, whether it is to wear for a sport or hobby or to have the option of a different look for a night out, then we can recommend the best product for you. Being an independent practice, we have a large range of contact lens products available to try, including daily disposables which are ideal for occasional wear. 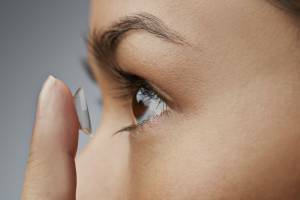 If you are unsure or nervous about trying contact lenses, don’t worry – you’re not the first. Our staff are enthusiastic and patient and can spend as long as is needed to ensure you are happy with putting the lenses in and out and caring for them.